Kalatop Khajjiar Sanctuary is an animal sanctuary at Kalatop and Khajjiar in the Chamba district of Himachal Pradesh. 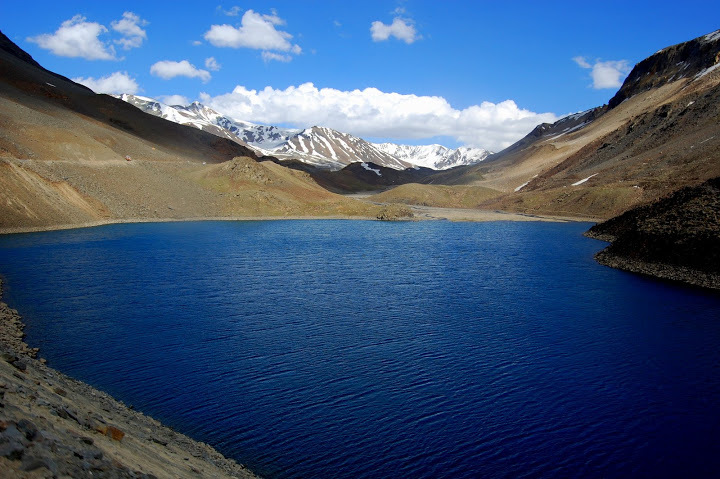 The sanctuary area has amazing opportunities and facilities for trekking both at Kalatop and Khajjiar. The dense deodar and fir forest cover a considerable area of the sanctuary. 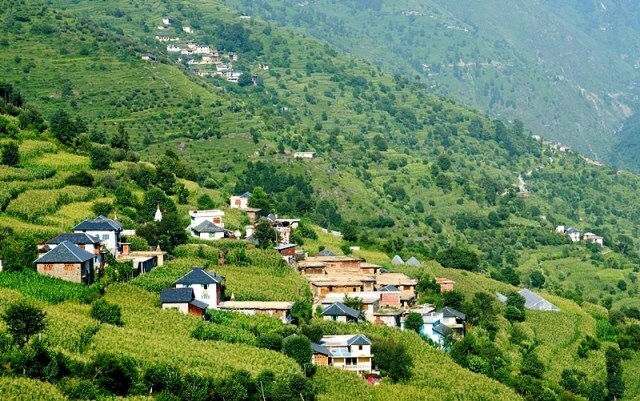 The sanctuary is about 6 km from the famous Dalhousie and a haven for a host of medicinal plant, bird and mammal species. The sanctuary owns a diverse wildlife including pheasants, serow and black bear, to name a few. Many of these species are vulnerable or endangered. 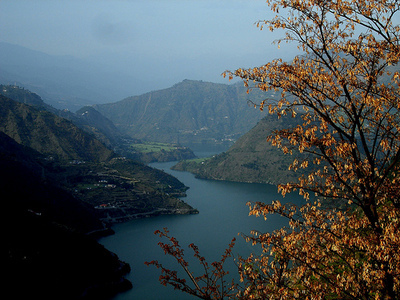 The sanctuary is intersected by Ravi River, and beset by coniferous and oak forests. 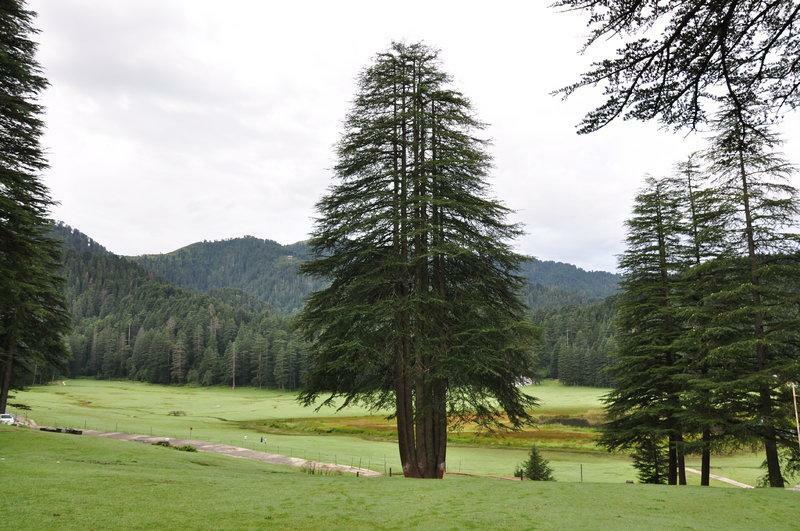 The natural fascinating landscapes of the Khajjiar teemed with flourishing wildlife sanctuary is a delight for someone keen to explore wildlife.